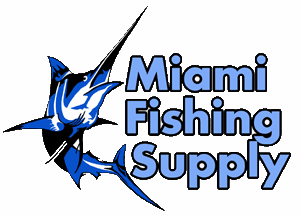 UV Resistant Rubber Bands Miami Fishing Supply, complete selection of offshore fishing tackle, marine electronics and boat supplies. 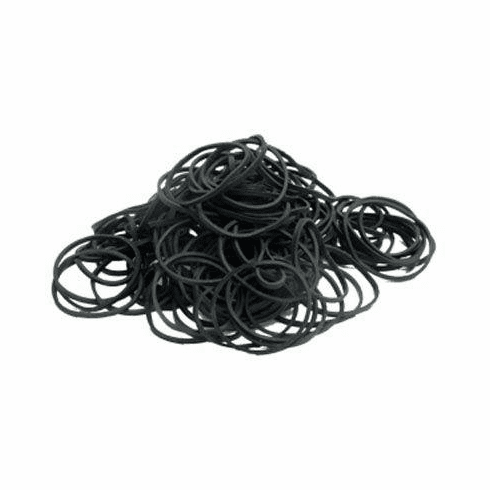 UV resistant High Heat Tolerant rubber band, designed for use in drying operations where the bands are exposed to direct sunlight. In addition to the UV protection these bands can take both cold and hot temperature extremes. 1 Lb bag.